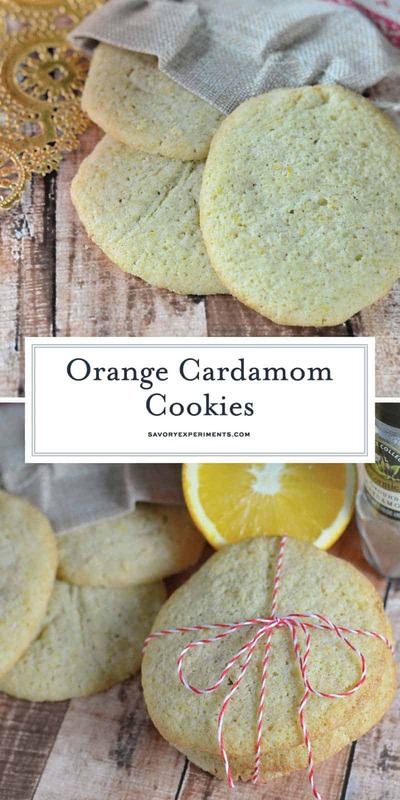 Make Orange Cardamom Cookies the new star of your cookie tray! Every year I strive to find my new *favorite* Christmas cookie and this year I decided to use a spice that is often overlooked: cardamom. 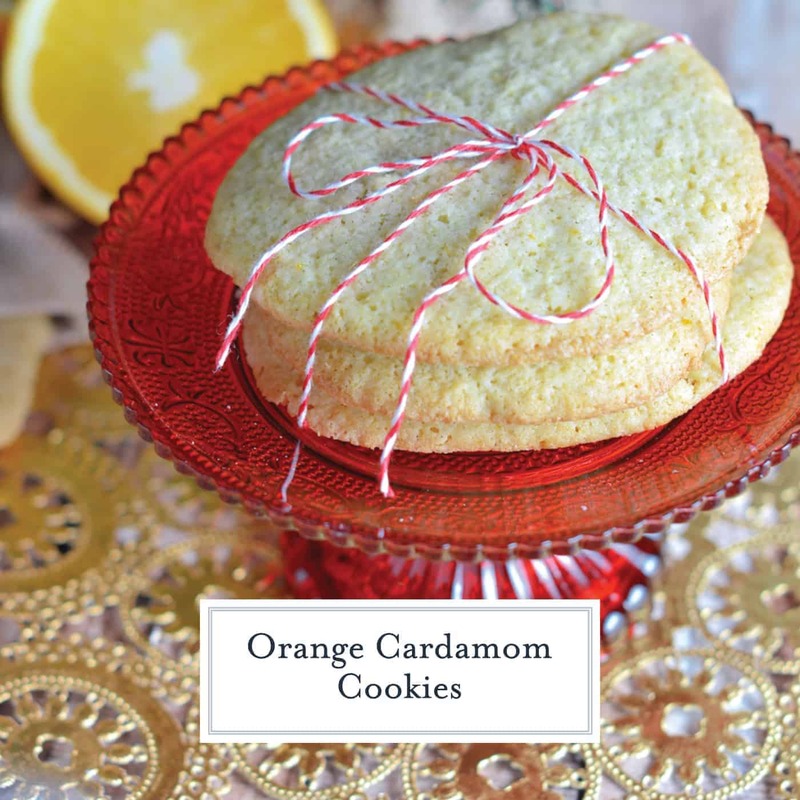 Orange Cardamom Cookies provide a festive flavor for holiday slice and bake cookies. Make ahead and even freeze until you are ready to bake! 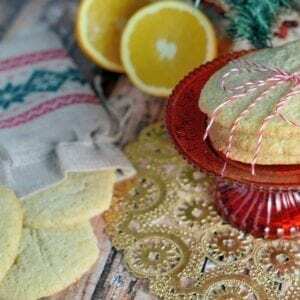 Slice and Bake Orange Cookies are also fabulous for a cookie exchange idea or to keep in the freezer for unexpected visitors. 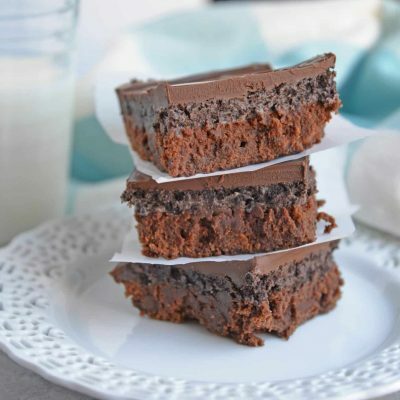 Bright and lightly sweetened, they are perfect with tea or coffee. If you have never had cardamom, it has a light peppery flavor and pairs well with citrus. 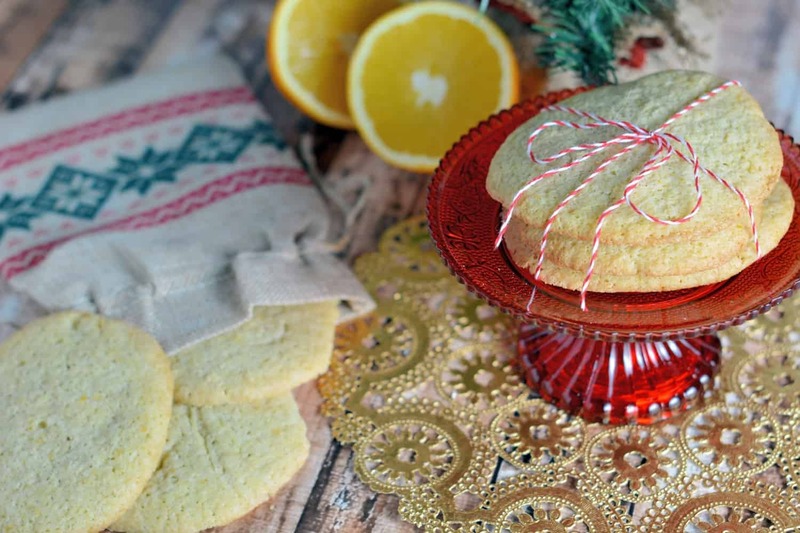 I decided to use orange and blended these flavor affinities into a simple slice and bake cookie. Slice and bake cookies are one of my go-to’s during the holiday season. I can make the dough days ahead of time, even freeze it, and then when I’m expecting guests, slice, bake and have warm cookies in the oven. 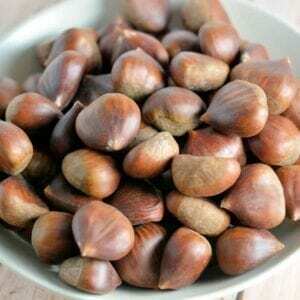 Super simple, it is one of my hostess with the mostess tricks. 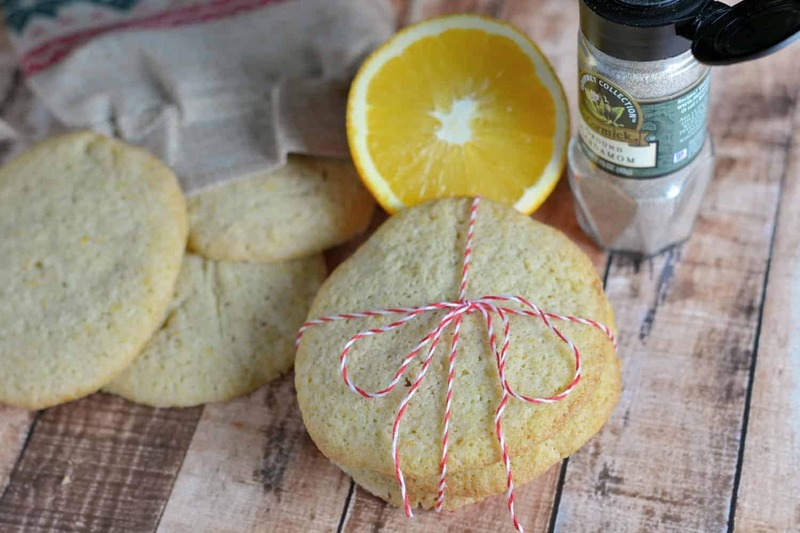 And orange cardamom cookies smell like a warm hug, scenting your entire home. 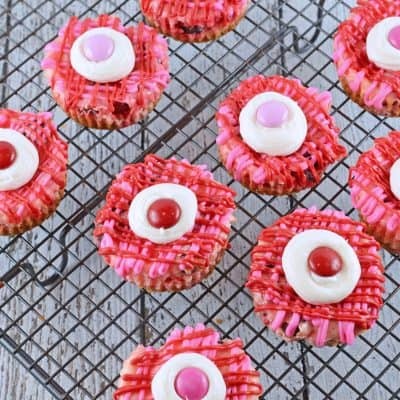 If you enjoyed Orange Cardamom Cookie, you’ll also love these delicious dessert ideas! Sift together flour through salt. Set aside. 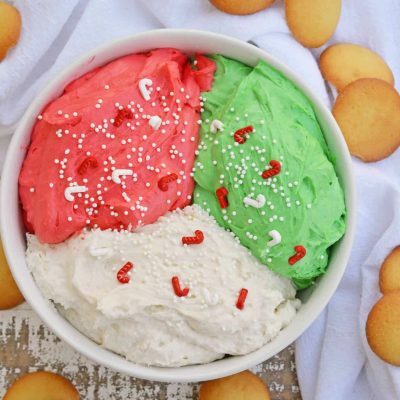 In a stand mixer fitted with the paddle attachment or a large mixing bowl with an electric mixer, cream together butter and sugar until fluffy and light in color. Add egg through cardamom and mix well. Slowly, add flour mixture until fully combined. Form cookie dough into a log about 10 inches long and wrap tightly in plastic wrap. Place in the refrigerator for a minimum of 2 hours but up to 5 days. If freezing, double wrap with plastic wrap and then aluminum foil. When ready to bake (thaw if frozen), preheat oven to 350 degrees. Cut cookie dough into 1/4 inch disks and place on a parchment paper lined cookie sheet about 2 inches apart. Cookies will spread, so make sure they have some room. Bake for 12-14 minutes, or until tops are lightly browned and puffy. Allow to cool for 5 minutes before moving to a cooling rack. I attempted making the orange cardamom cookies. 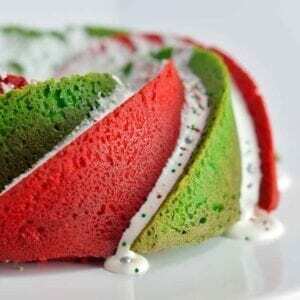 I wanted a simple slice and bake cookie in addition to the several others this holiday. This recipe is complete and utter rubbish. You could never form the batter into a log as the recipe is written. I’ve added so much flour and I still can’t form a log. I’ve got an ewey gooey mess from what was supposed to be easy. You ought to be ashamed for calling this simple slice and bake. H Donia, I am sorry it didn’t work out for you, but I make these all the time and I am NOT ashamed. Maybe your butter was too soft? Was it a humid day? There are a lot of reasons that doughs can go wrong, but calling me a liar isn’t a good one. I hope you have a festive and bright holiday season. I love to make pumpkin rolls! 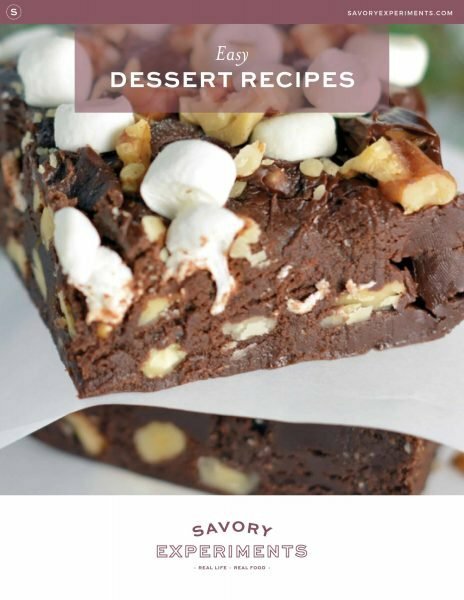 We love to make cookies and fudge! Yummy! My favorite are my grandma’s fudge covered crescent cookies. But there have to be sugar cookies too! I love making Mounds Bars!